Rafale deal: Defence Minister Nirmala Sitharaman, in an interview, said that she can not leak information about Rafale, which opposition is consistently demanding. Such information can be used by China and Pakistan, she added. The Defence Minister said 36 Rafale fighter jets are purchased by the NDA government at 9 per cent cheaper price than the price negotiated by the previous UPA government from France. 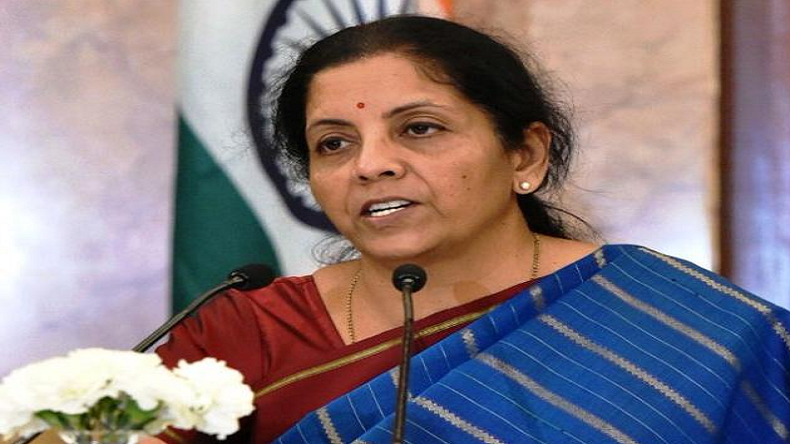 Defence Minister Nirmala Sitharaman on Saturday said that she will not share any information about the full price of aircraft fitted weaponry as it could be useful for countries like Pakistan and China and may harm the country. “Information leaked about the weapon systems can ultimately help Pakistan and China,” Defence Minister Nirmala Sitharman said. In a television show ‘Aap Ki Adalat’, Nirmala Sitharaman said that 36 Rafale fighter jets are purchased by the NDA government at 9 per cent cheaper price than the price negotiated by the previous UPA government from France. “Saraasar jhoot hai (It’s a total lie). The PM visited Paris in 2015, where a memorandum of interest was signed. There was no need for CCS approval for this. Only after the prices were finalized, the Inter-Governmental Agreement was signed in September 2016, and the final approval of CCS was taken in August that year,” the Defence Minister said.